A leading theory states that the accumulation of free radical damage to cells and tissues causes aging. A related theory is that chronic inflammation initiates the so-called diseases of aging. In both cases, it is the deficiency in electrical charge that makes free radicals so damaging. Free radicals can be neutralized by electrons. Getting electrons to move to areas of free radical production should slow the aging process and prevent the diseases of aging. A new insight is that the pervasive structural system in the body, called the living matrix, can function to prevent free radical damage by delivering electrons to any place where these destructive molecules are being produced, whether by metabolism or by activities of the immune system. 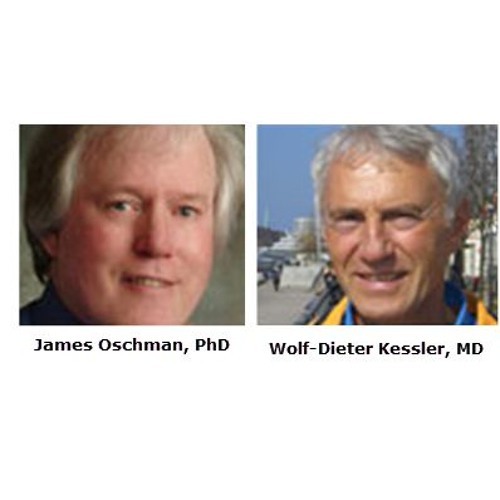 By combining our understanding of the energetic properties of the living matrix with clinical observations, we are discerning how ONDAMED is able to simultaneously resolve chronic inflammation as well as thwart the aging process. It is the charge movement induced by the tiny magnetic fields produced by the ONDAMED that accomplishes these two important goals. The matrix is one of the systems allowing movements of electrons to the places where they are needed.